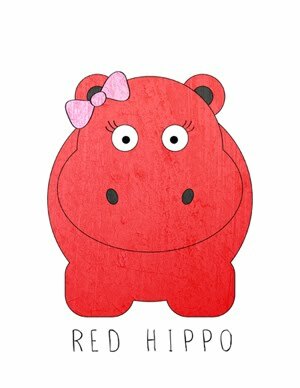 Red Hippo: mama to a seven month old. usually, i write about all the amazing things that sailor has been up to in the month since my last write up. but today, after seven months of being a mama to two babes- i would like to spend the first paragraph or so talking about ME. these seven months with sailor in our life have been incredible. i have learned how to take care of the needs of two little people at once, gone to work in a new position at a company that i [truly] love, maintained my personal commitments outside work and home life, and continued to pour myself into tony and my rockin' marriage. life, with all of it's challenges, heart breaks, and set-backs is so much better than i would have ever imagined possible. i am truly grateful for what i have, and who i have in my life. sailor boy, he is one of our greatest little blessing. obviously. what i have enjoyed most is learning how to be a mama to SAILOR. he is an entirely different baby than easton was. he's clingy, fussy, and really really needy. i actually love that. i loved how independent easton was as a baby and i love how dependent sailor is. sailor grew two teeth this past month, both are on the bottom but came up separately (easton's two bottom teeth came up at once). he's fitting into clothes that easton wore at 10 months, so he seems to be a bit larger. i'm doing a horrible job at dressing him in all of his clothes. i'm rotating my favorite four outfits all the time. he won't eat any solid foods, yet. which is fine. i'm one of those hippie-mamas that really stresses nursing above all else, so i'm really not forcing the "other" food issue until he's one. (talk to your doctor about that, if that's something you are interested in- i've spoken to mine/sailor's). we can't wait to see what eight months looks like! in easton's word; "sailor-boy, your the best".